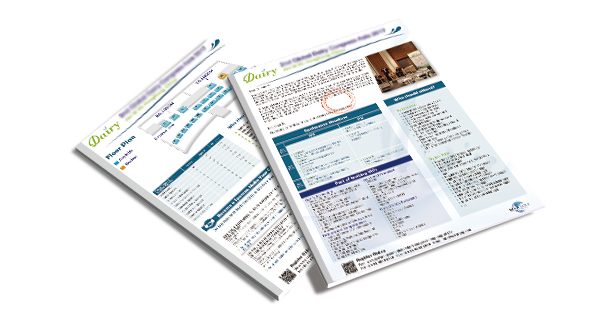 ♦ Particular Exhibition Tour and New Dairy Products Showcase for You to Attract the Clients on the 100+Dairy processors, 250+Attendees' Event. ♦ Unlimited one-one Meeting, 1 Ice-Breaking and 4 Dairy Break Provide More Networking Opportunity with Conference Attendees. 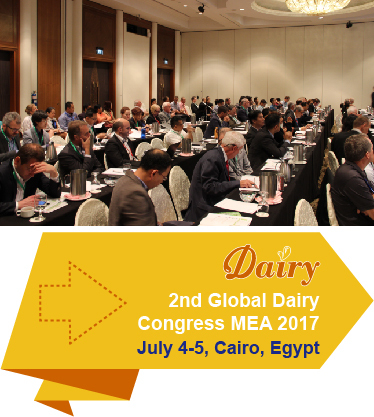 ♦ Exclusive Asian Dairy Nutrition Workshop Aims to Help Dairy & Food Processors to Create Most Proper Dairy & Dairy Nutrition Products for Asian Consumers. ♦ Analyze Asian 10 Countries’ Dairy Market Growing Opportunities, Consumer Perspectives and Retail Dynamics to Help You Develop Commercial Strategies. ♦ Hear from Leading Dairy Processors, Food Manufacturers and Retailers on Dairy Products & Ingredients innovation Trends to Enable You to Tap into New Dairy Product Market in Asia. ♦ Discuss the Hurdles of Dairy Safety & Standards to Meet the Requirements of Product Quality. The Agricultural and Food Marketing Association for Asia and the Pacific (AFMA) is an international non-profit organization established in 1983 under sponsorship of the Food and Agriculture Organization of the United Nations (FAO). 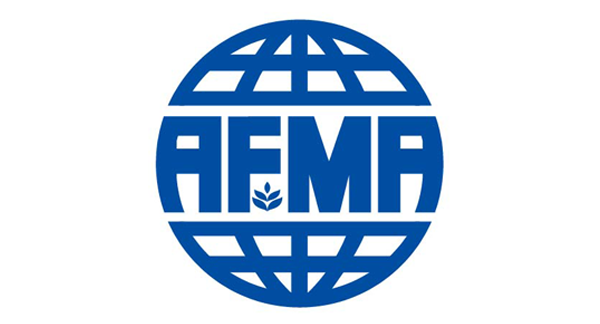 AFMA’s mandate is to carry out technical cooperation among food and agricultural marketing institutions of the countries in Asia and the Pacific. AFMA is an autonomous body governed by the General Assembly and an Executive Committee. The General Assembly meets every two years while the Executive Committee is elected for two years and meets annually to plan strategy, determine the activities to be undertaken and formulate a budget. In the event brochure, you will know that the conference will more focus on all latest hot topics. The event will do greatest efforts to achieve your targets.